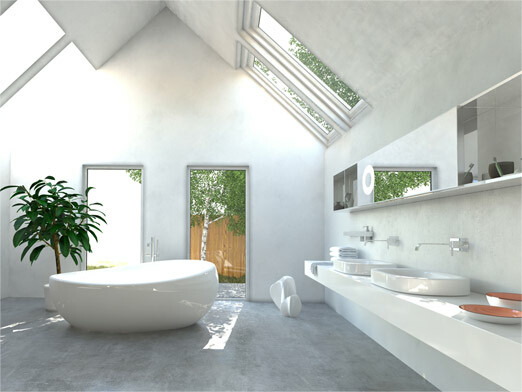 Skylight Designs ; Specializing in customization and more. Daylight Designs proudly represents Wasco and Solar Innovations, which has proven to be the two premier custom solarium manufactures. Solar Innovations has the design flexibility to integrate their standard designs into custom sizes with the move of a mouse. With their industry leading delivery times, undeniable commitment to excellence, and second to none customer service they are able to provide every customer with a unique design to fit their families desires and needs. Allow us to bring our experience to your project, small or large. Our team will strive to complete your project from start to finish at the agreed cost. Our design and construction staff understand our cities building codes, planning permission and building permit procedures. When we undertake your project we already know the potential issues and how to overcome them. You can sit back, relax and enjoy your new room, with confidence that you made the right choice in choosing Four Seasons Sun room products.